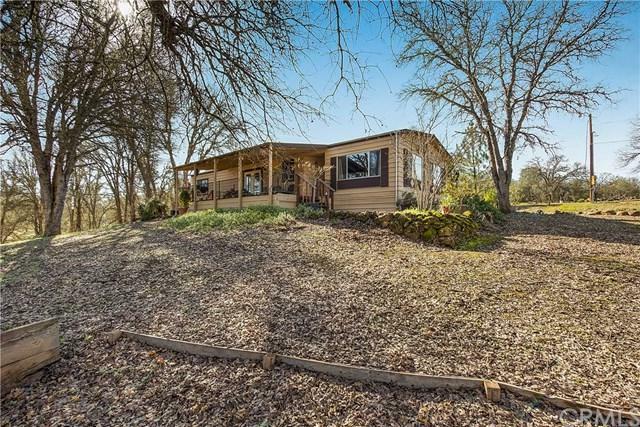 TWO HOMES on 3.5 acres! Private setting & yet only a minutes drive into town and right near schools, this property is perfectly set up for either two families or to have immediate rental income. 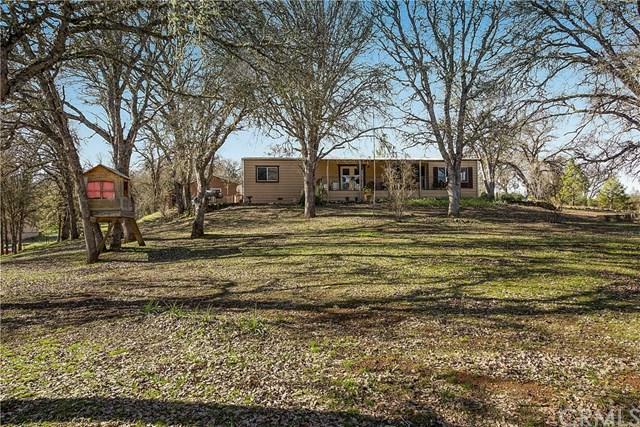 MAIN HOME is a 1978 manufactured home w/ 433, 1600sqft, 2bed/2bth with OWNED/paid for SOLAR SYSTEM, newer metal roof, new ductless mini split high efficiency heat/AC units, and sits on approx 2 privately fenced acres. GUEST UNIT is a 1989 manufactured home w/433, 1200sqft, 2bed/2bth, with a detached 2 car garage, newer metal roof, & sits on approx. 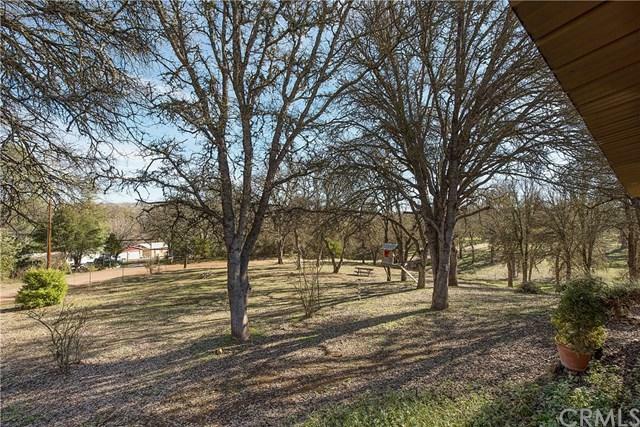 1.5 acres, all fenced w/ its own private driveway. Each home has its own septic system, PGE meter, & both homes are on city water (with one shared meter). 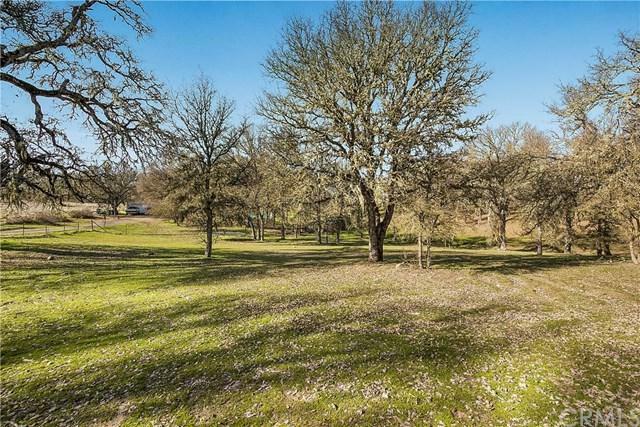 Oak studded, completely fenced & cross fenced acreage... property has great potential for horses and/or 4H animals. Deeded creek access. Must see for any buyer looking for a multi-home purchase!